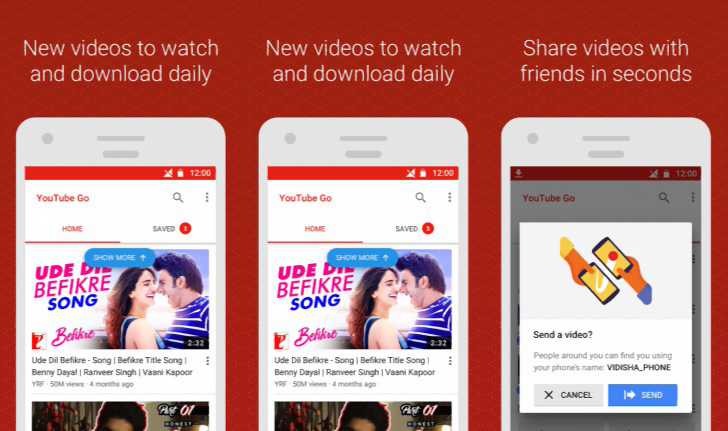 YouTube Go app is now available for download from the Play Store as early access. You can now download videos to your device or SD card for offline viewing. The app is designed primarily for developing countries with slower internet speeds and small storage capacities. However, Youtube videos are available in only two resolutions “basic quality” (144p) and “standard quality” (360p). Currently, there’s no option to HD resolutions videos. 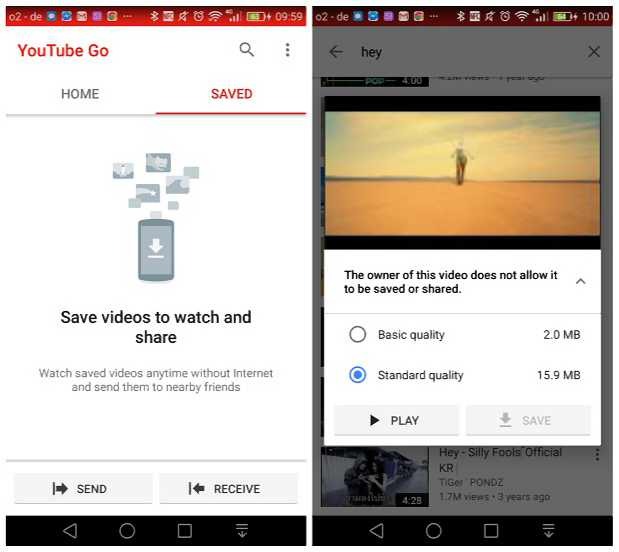 You can also share offline videos via Bluetooth, though Google notes this will require access to the internet to perform a 15kb security check once the video is received. Super Fast! Less Phone Hang! It’s not available in the Play Store in all regions just yet. Download it from the link below.